This book has more than 100 ways rather 101 to be more specific to build, strengthen and enhance your relationship. The blurb of the book says: Dating and marriage is different than it was twenty years ago. In today’s society more than 50% of the marriages fail for one reason or another. Just thinking about that makes “commitment” seems scary. It seems that when relationships are faced with challenges, people quit trying. Dating is more like a marathon; try to date as many people as possible, instead of taking time to get to know someone at a deeper level. For married couples, divorce is not biased. Whether married for thirty years or eight months, the output can be the same. There are hundreds of things you can do to better your relationships. To help you get headed in the right direction, we have chosen 101 ways to build, strengthen and enhance your relationship. These little steps taken every day will add up to big successes. 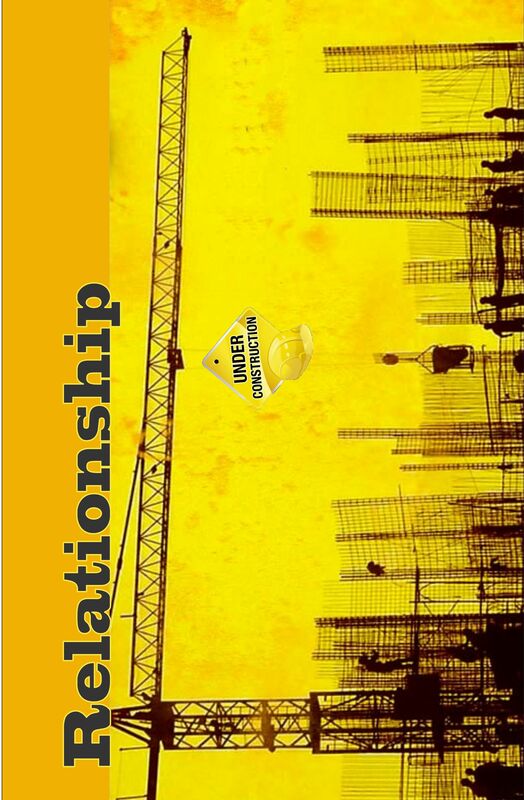 Reading this book i found that i was more engrossed reading the beautiful quotes starting of with each and every method mentioned to build, strengthen and enhance your relationship. Well this book has more than 100 quotes each suited to the topic. Topics which one can easily connect with, Topics on which you might be giving an advice to your best friend to strengthen his/ her relationship. Such topics as How to start a fresh, giving Surprises to each other, or at times giving space the essentials to much needed to be the ground and the pillar of a relationship. This is a brave attempt of mentioning all in one book, many of have that attitude “I knew this from the get go” well this book is then not recommended for such characters because despite knowing all the methods themselves they seldom might have applied it in their real life situations. Beautifully designed cover and decent printing quality. In the End, we will remember not the words of our enemies, but the silence of our friends. ~ Martin Luther King, Jr. I would rate this book 4.5/ 5 and a must read for those who are about to enter in an relationship or facing troubles in one.